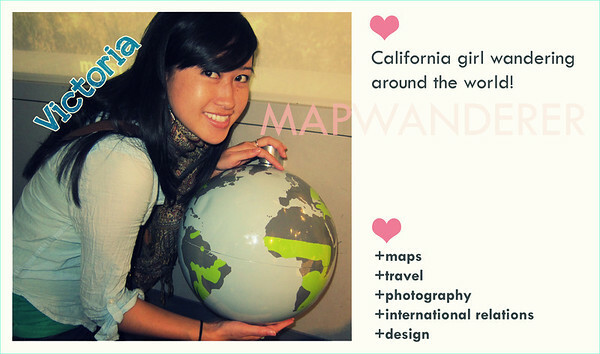 Ok, and this is the second of the non-photo blog posts, but I thought it was cool. 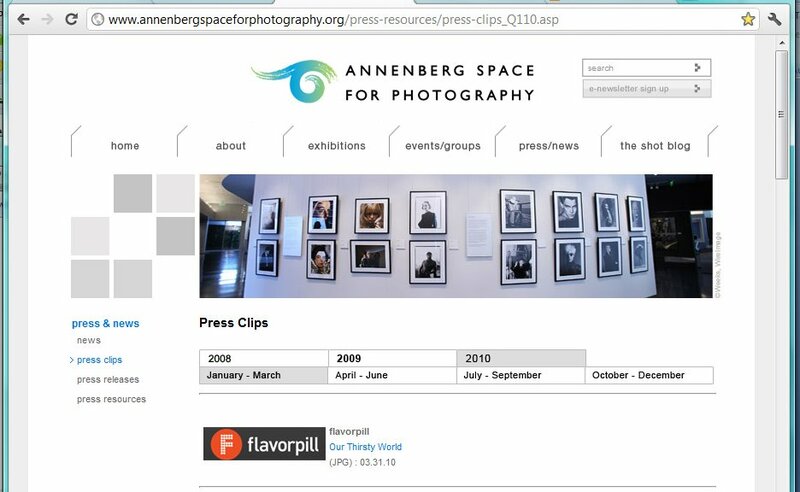 Don’t ask me why, but I was googling my blog and I stumbled upon this press page for Annenberg Space for Photography. 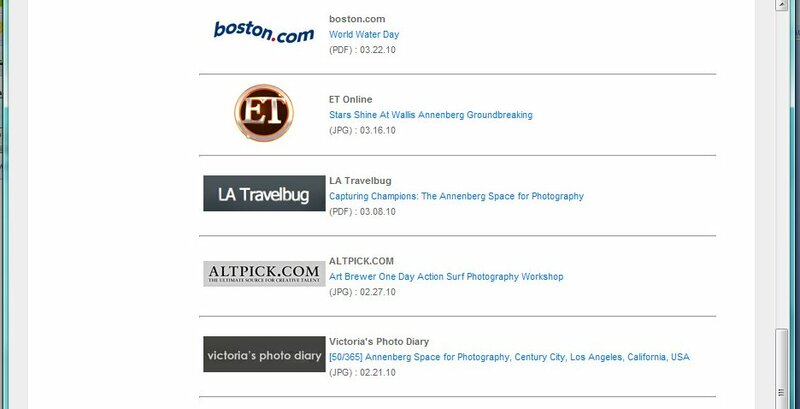 I’m listed on there along with the real press. Funny, I know. Just thought it was cool! K, photos to come shortly! ← I (was) a Top Stamper on visastamper!